Alternating Currents (A/C) concretizes Public Energy’s ongoing support for local artists. 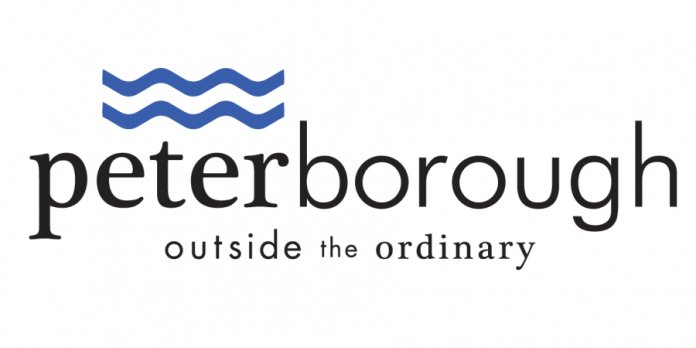 Peterborough’s independent performance scene is characterized by interdisciplinary methodologies. It is often difficult for regional artists to fully develop new works, for reasons including lack of access to space, resources, training, a substantial pool of peers, and public recognition of their art forms. The primary focus of the Alternating Currents Program is exploration, support, and refinement of specific elements of selected performance works-in-progress. 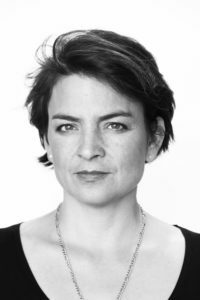 Alternating Currents Program is directed by award-winning dramaturg Kate Story, whose expertise includes more than two decades of direction, choreography, and interdisciplinary creation, particularly in physical performance work. Alternating Currents supports a mix of emerging and established artists with diverse creative backgrounds. Each project will work with an experienced mentor and dramaturge. Artists apply to the program annually and are selected by a jury process. Are you an artist – or group of artists – with a performance project that needs a boost? Have you got a project ready to be developed with performer(s)? Do you want some help with that? 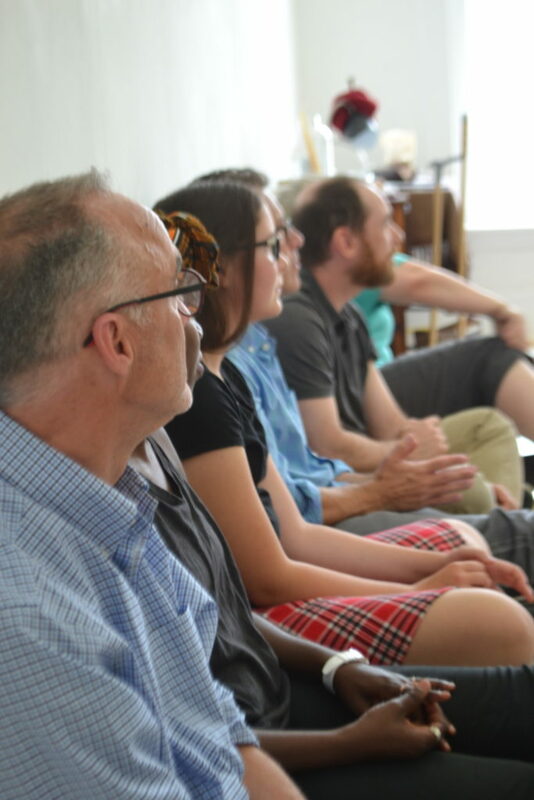 Public Energy Performing Arts is seeking Peterborough/Nogojiwanong area performing artists to apply for our Alternating Currents’ 2019 mentorship program. Alternating Currents (AC) is a theatre, dance, and performance workshop process managed by Public Energy Performing Arts. AC is intended to benefit artists (either individuals or a group of artists working as collaborators) who value research and development as a long-term process. 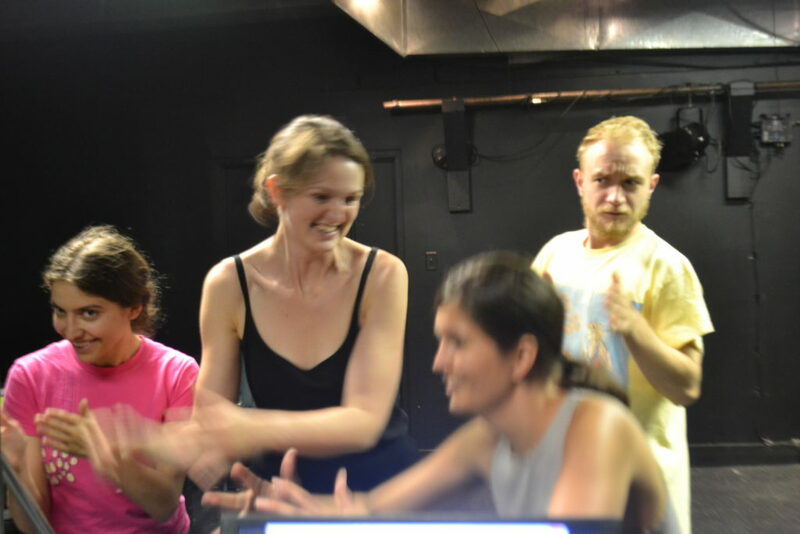 The process will be led by professional mentor/dramaturges, experienced in creation techniques that include, dance, devised theatre and collaborative creation. The program will take place in summer June-July, 2019. A series of one-on-one mentor workshop sessions. Artists’ fees for the lead artist and a limited number of artistic collaborators. A public presentation of the work-in-progress (artists can choose to opt out). The successful applicants will be included in a funding application to the Ontario Arts Council. Please note that the project may not be carried out if the OAC funding application is not approved. A ½ page (max) cover letter introducing yourself or your group and why your work is a good fit with the program. A one-page (max) project description including names of artistic collaborators, stage of development, and any special equipment you may need. You may include additional support material such as text or prior research. Artistic CV of principal artist(s). 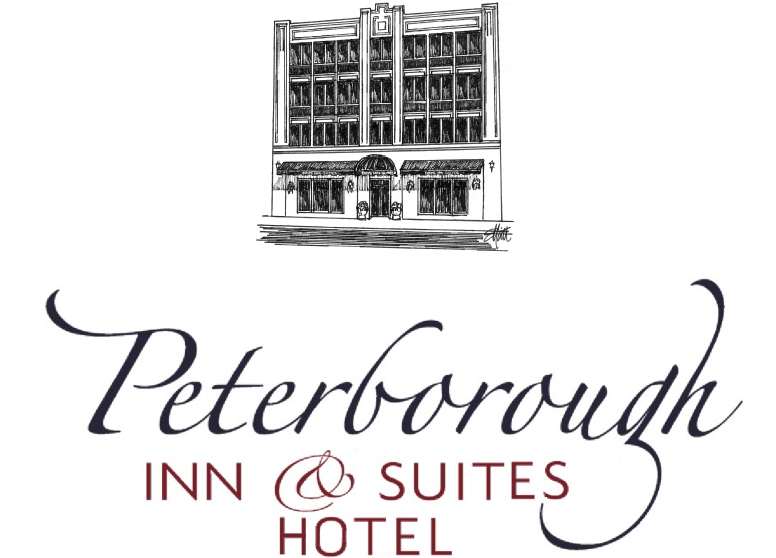 The principal artist – or one of them, if a group – must be a resident of the Peterborough/Nogojiwanong area (Peterborough City, County and neighboring First Nations and counties). Note: You may submit additional video or audio support material (5 min max), or text, or research material (5 pages max), or images (5 max). Performance works that are already in development or have already been workshopped are eligible. Your work must be ready to be workshopped with performers. Deadline: 5 pm, December 6, 2018 Applicants will be notified by January 15, 2018. Alternating Currents 2018 Mentors: Kate Story, Marie Josée Chartier, and Patti Shaughnessy. 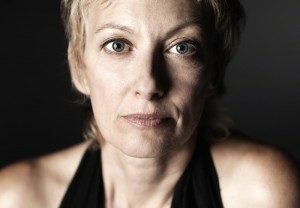 A multi-faceted artist, Marie-Josée Chartier moves easily between the worlds of dance, music, opera and multi-media in the roles of choreographer, performer, director, vocalist or teacher. Her choreographic works have been presented nationally in dance series and festivals such as the Canada Dance Festival, Dancing on the Edge, New Dance Horizons, Tangente, DanceWorks, and abroad in Potsdam, Prague, Vienna, Paris, Gent, Singapore, New York, Bogotà, Mexico and Santo Domingo. Ms. Chartier has received numerous choreographic commissions notably Vestige for Toronto Dance Theatre, fifty-one pieces of silver for Dancemakers, étude pour deux mammifères for Kaeja d’Dance, La Lourdeur des Cendres for Four Chambers dance project, A short voyage and Terrain from Jolene Bailie, and How to Wrestle an Angel for Old Men Dancing. Her work has been the subject of documentary films shown on national television and in diverse film festivals. She is the recipient of numerous awards, notably the 2001 K.M. Hunter Artist Award, the 2015 Jacqueline Lemieux Prize, nine Dora Mavor Moore Awards nominations in categories of choreography, direction and performance, a finalist for the Muriel Sherrin Award from the Toronto Arts Foundation honoring International Achievement in Dance. She won the 2002 Dora for fifty-one pieces of silver and shared with the collective URGE two Dora awards for And by the way Miss. Since 2000, Chartier has been active as a director in music, multi-media and opera productions and collaborates regularly with Queen of Puddings Music Theatre, the Gryphon Trio, Toca Loca, Tapestry Opera and l’Ensemble Contemporain de Montréal. Marie-Josée Chartier’s performing career has taken her on international and national stages as a freelance artist and with dance companies from Montreal and Toronto. She is a sought after guest teacher in major training centres and universities in Canada as well as in Latin America in the field of modern dance, movement for singers and musicians, voice exploration and improvisation. Kate Story is a writer, performer, director, and choreographer. 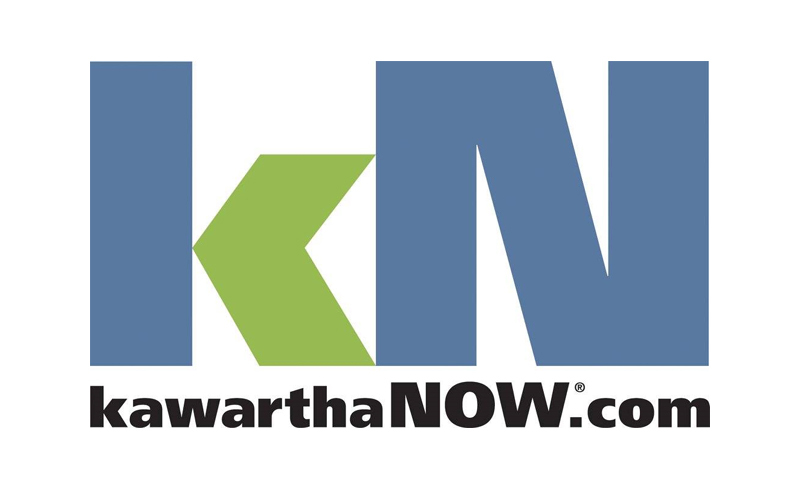 She is a recipient of the Ontario Arts Foundation’s K.M. Hunter Artist Award in theatre. In 2017 and 2018 Kate was Director of Public Energy’s Alternating Currents program, facilitating creative processes for wildly diverse artistic projects featuring over 30 artists. Kate has developed and co-run two multi arts festivals in Peterborough, working with presenters Fleshy Thud and Public Energy and a wide array of arts and non-arts community partners, featuring over 75 artists and including workshops, learning and mentorship opportunities for youth, panel discussions, and original performance works: A Certain Place (The Bernie Martin Festival), and Precarious: Peterborough ArtsWORK Festival. She is also one of the dance artists participating in Neighbourhood Dance Works’ exciting New Chapter dance project, bringing together Newfoundland dance artists for an innovative 3-year process with choreographers Christopher House and Anne Troake. Kate has co-created and/or performed with diverse theatre and dance artists, notably The Theatre on King, Fleshy Thud, Ryan Kerr, The Nervous System/Brad Brackenridge, Chartier Danse, 4th Line Theatre, R. Murray Schafer, Atlas Moves Watching Dance Projects/Bill James, mysterious entity/Em Glasspool, Nightwood Theatre/Alisa Palmer, Bananafish Productions/Kelly Thornton, DNA/Hillar Liitoja, Ground Zero Productions/Don Bouzek, Caravan Stage Company, and many others. Established theatre artist Lee Bolton and established poet Kathleen McConnell explore the story of their 50 year friendship through memory, photos, letters, and other artifacts, with an eye to creating a performance work/installation. Ann Jaeger, an established visual artist, works with dance-theatre artists to collaboratively create a short performance to accompany the launch of a handmade book of her evocative photographs “A Lexicon of Chairs” by a local indie publisher bird, buried press. Theatre artist Anne White works with collaborators from her Ring O’ Rosie collective Miranda Jones and Lillian Ross-Millard, to bring puppetry, audio storytelling, and devised theatre techniques to an exploration of the past life of the Peterborough house in which she lives, interweaving history and biography with images drawn from 1950s Hollywood. Naomi Duvall, theatre, puppet, and burlesque artist, develops performance-object-centred autobiographical work about a scarf and her beloved grandmother. 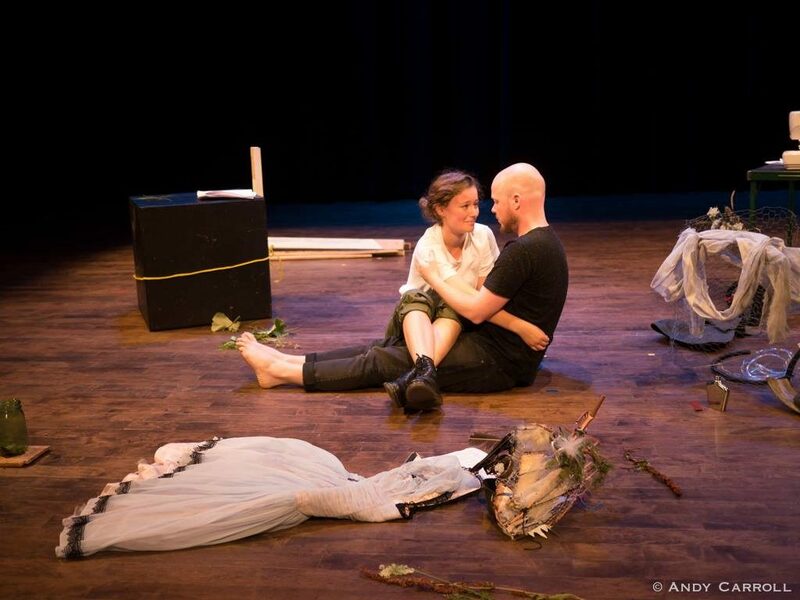 Jessica Rowland develops character-based performance skills, focusing on movement to illuminate an original poetic performance text work “Icarus and the Angel” with strong design elements and environmental themes. 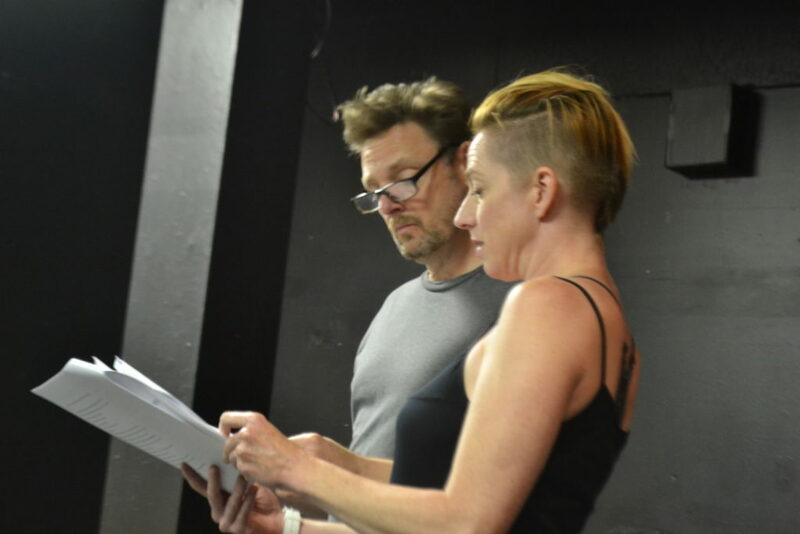 Theatre writer/director Wyatt Lamoureux and award-winning writer/theatre artist Janette Platana focus on movement and vocalization to develop Wyatt’s work about a connection between a homeless man and a frightened woman. The processes for 2017 were led by dramaturg/director Kate Story, a Peterborough-based theatre artist and writer with a strong background in mentorship and the creation of physical performance work. 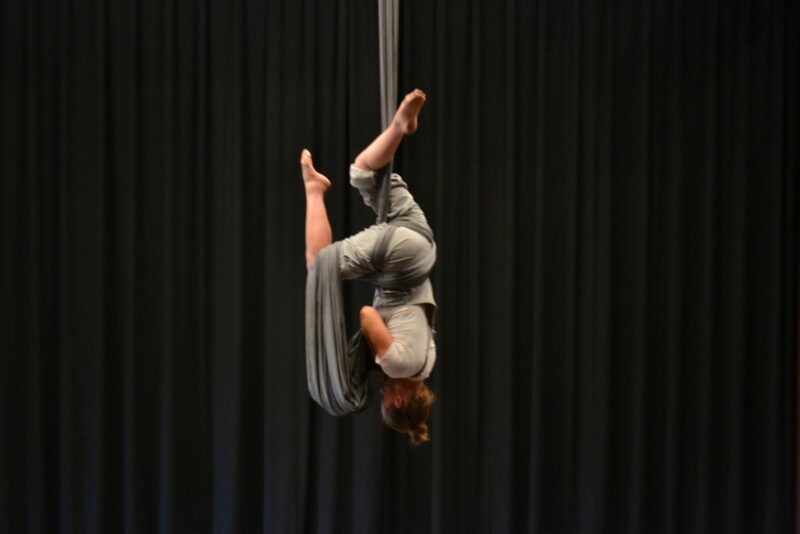 Nicole Malbeuf, a new-generation circus artist, explores water scarcity, drawing on her experience on a local organic farm. For “Capturing Water” Nicole has experimented with aerial rigging, but looks to Alternating Currents to help shape the performance and investigate character and performance text. 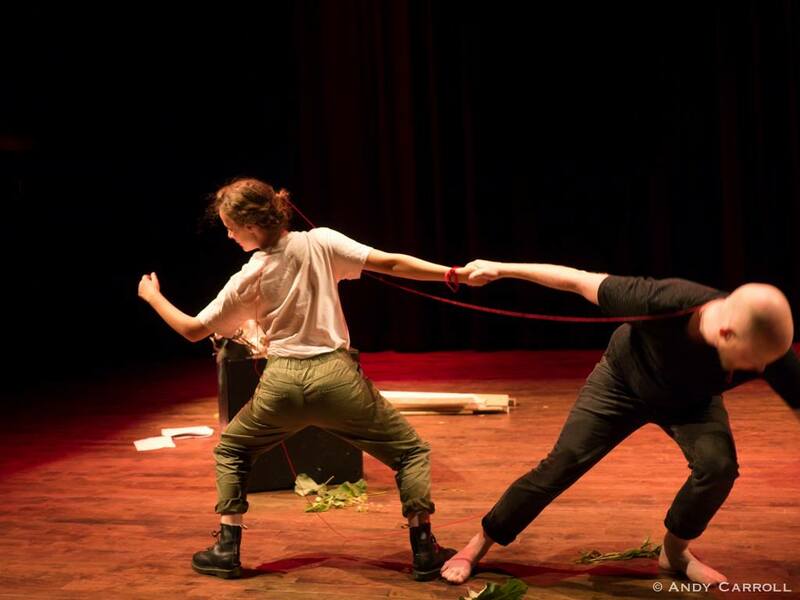 Ann Jaeger is an established multi-disciplinary artist interested in creating a non-linear performance. “At times like these we all become angels” seeks to evoke complex feelings about time, love and loss, and displacement, using letters from a 30-year friendship and media elements. 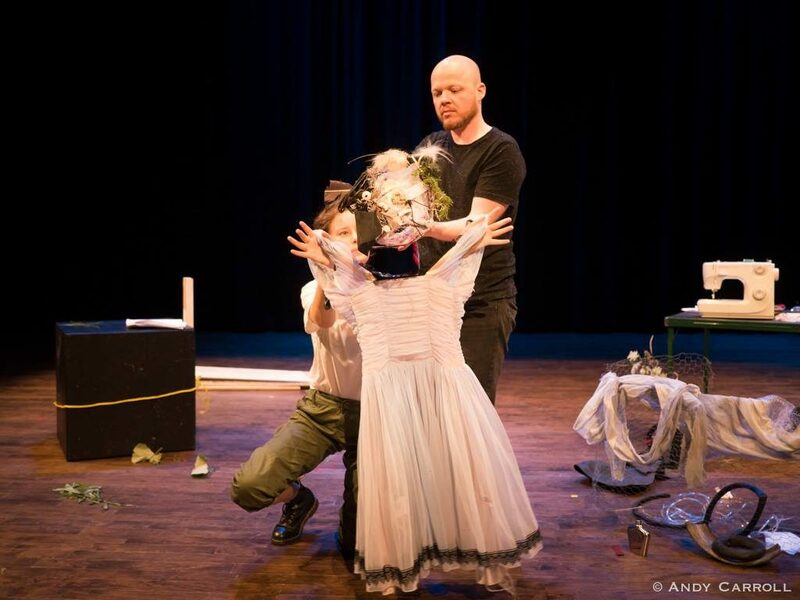 Ian McLachlan (writer) and Michael Morse (composer) have been collaborating on the experimental opera “Penelope.” The first draft of the libretto and the music have been workshopped; the artists are looking to A/C to gain clarity around the intersection of text, sound, and dance. 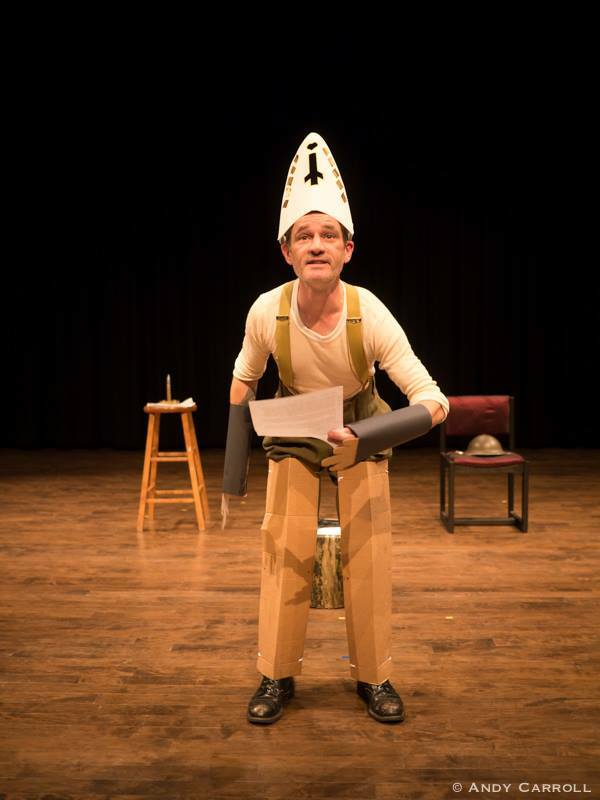 Historical playwright Ryan Kerr wishes to develop a personal work about the Great War. 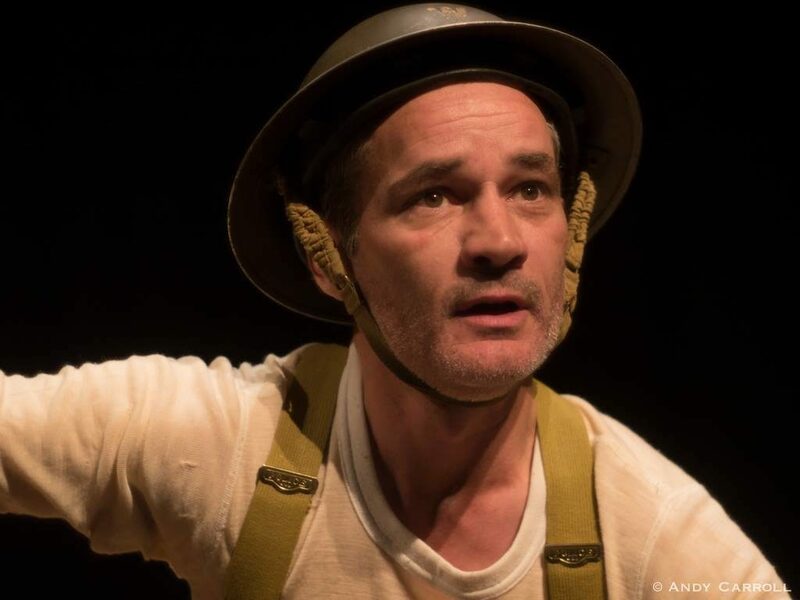 Also a dance artist, Ryan is keen to bring in the full range of artistic responses to the War, particularly Dadaist music and theatre, the war poets, and family history. 2017 Alternating Currents also provides creative consultation for two works at very early stages. Writer Elisha Rubacha proposes a new play exploring intergenerational trauma, anti-Semitism, lies, and repetition. Visual artist Wendy Trusler wishes to explore the potential for a travelling archive of over 4,000 letters to be developed into a short script.